Now that the summer season has finally started, it has brought a number of changes along with it. For one thing, the weather is now warm and sunny most days. People can enjoy going outside in t-shirts and shorts and will be spending more of their time out in their yards and gardens. These are all good things, and they are reasons why people often look forward to the summer. 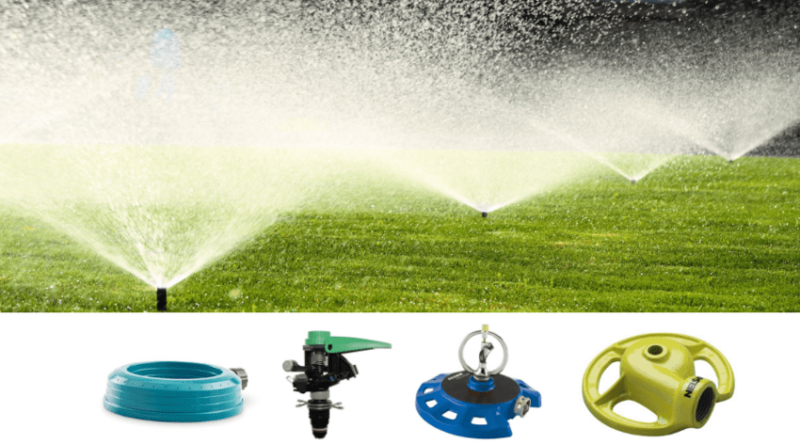 However, this season also brings dry periods, and sometimes the grass does not receive enough water. This can cause it to dry out and become brittle. Nobody wants a dry and brownish lawn, so this is a problem. 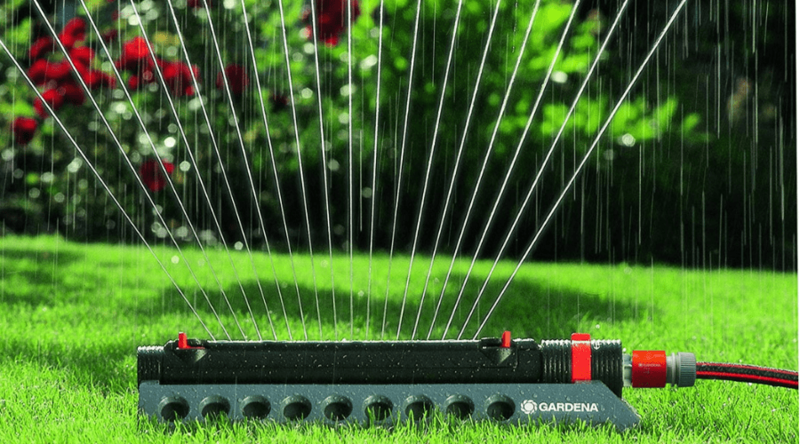 Luckily, you can solve this problem with the help of an oscillating sprinkler! 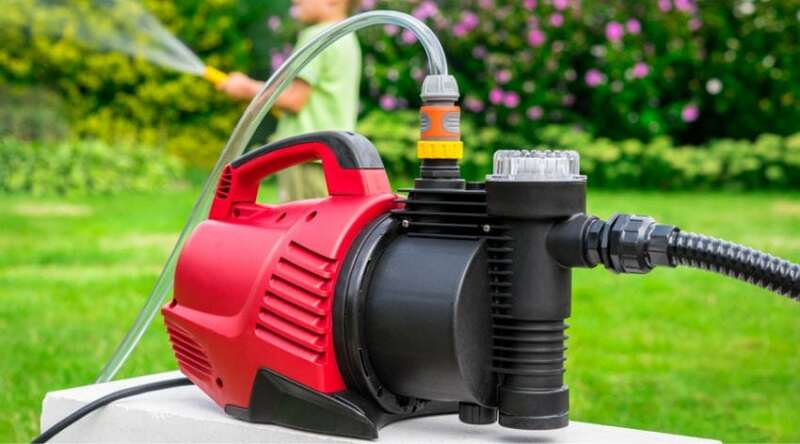 You can get a bit more information about the best oscillating lawn sprinkler in the article below, which will hopefully help you restore your lawn to its former beauty! 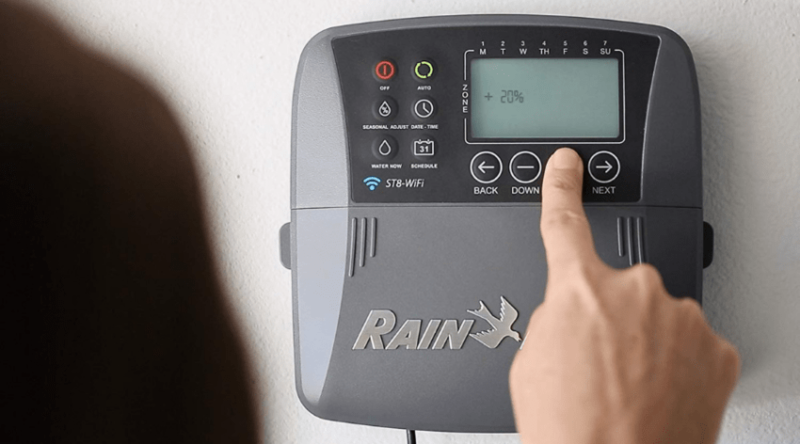 What is an Oscillating Sprinkler? 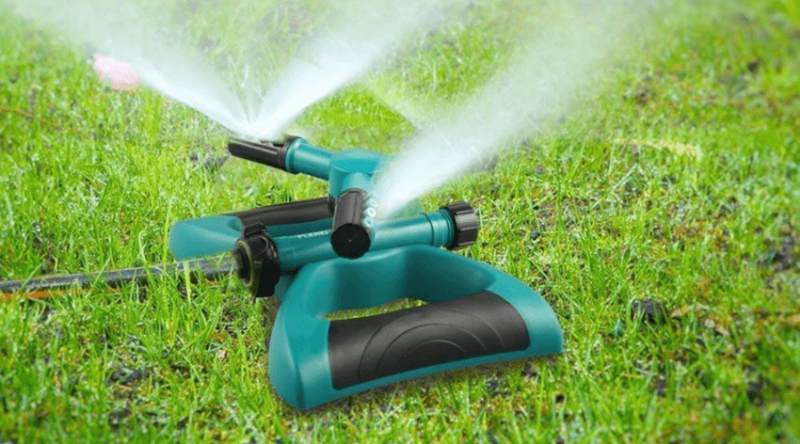 Melnor XT Metal Turbo Oscillating Sprinkler: Waters up to 4000 Sq. 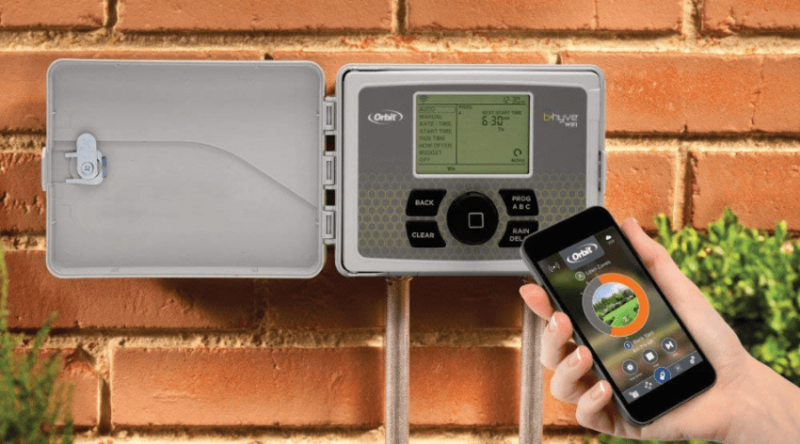 Ft.
Orbit 56133 Easy-Click Oscillating Sprinkler – Waters up to 2600 Sq. Ft.